A 310-year-old Spanish shipwreck carrying treasure that might be worth up to $17 billion was discovered with the help of an underwater robot. It's called the Remus 6000 and it can dive nearly four miles and is loaded with sensors and cameras. 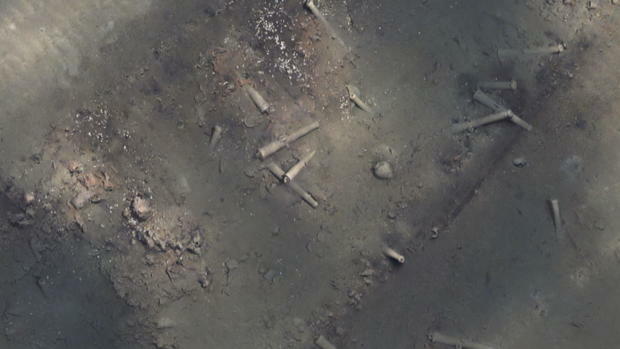 Bronze cannons confirmed "the holy grail of shipwrecks" had been found at the bottom of the Caribbean Sea. They are engraved with dolphins – a telltale sign they belong to the Spanish galleon San Jose, lost more than 300 years ago.